Totally awesome read! 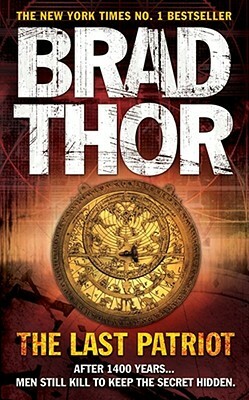 Brad Thor is a thoroughly talented author with a great feel for suspense and surprise. Can't wait to read the other Thor books we purchased! a thriller from beginning to end. can't put it down. I find that it's best to begin Thor books beginning with the oldest first since they do tend to relate somewhat to each other....but it's certainly not necessary. A great and exciting read. Easy read. Great thriller. Brad captures the imagination of the great patriotic Americans who do the hard work in the service of their country and either get no recognition or are skewered by those who never served.